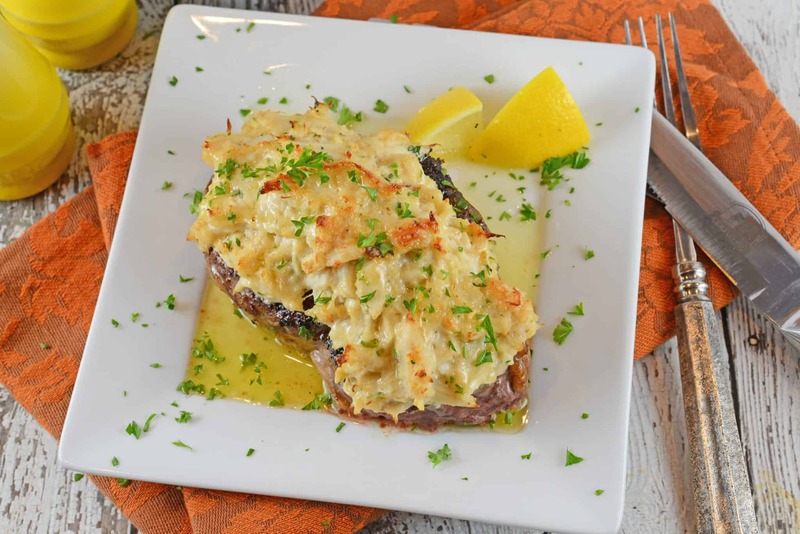 Change up any meal you can think of with this delicious lemon beurre blanc sauce. 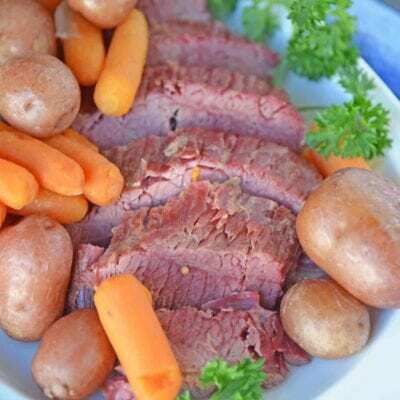 It really does enhance any meal you can think of! 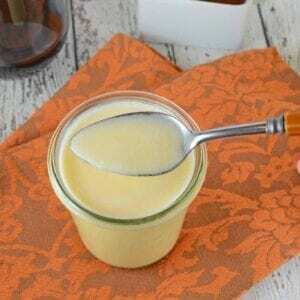 Beurre Blanc is a classic French sauce translated as “white butter”. 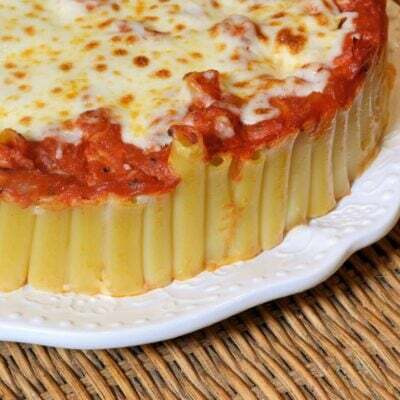 Decadent and rich, serve it over meats and pasta dishes. Let start by saying I am not a classically trained French cook by any means. I’m just a lady in a kitchen and cooking makes me happy. You know what else makes me happy? White butter, also known as beurre blanc. 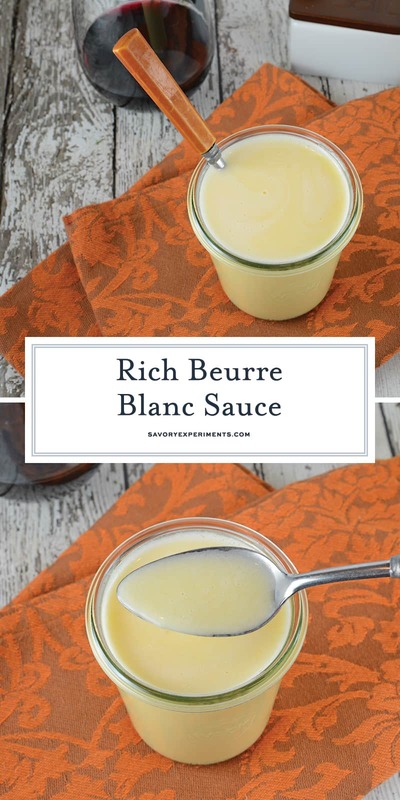 Beurre blanc sauce is a hot butter sauce mixture made up of white wine, lemon juice, shallots, and butter mixed into the concoction slowly melted a little bit at the time. 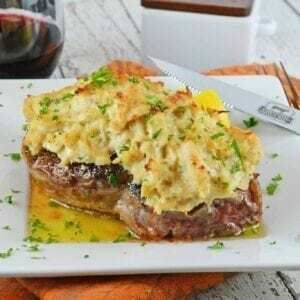 Of the classic sauces, beurre blanc is by far my favorite. Versatile and perfect for chicken, seafood, beef, pasta and vegetables, there really isn’t anything beurre blanc doesn’t taste good on. The only drawback to making beurre blanc is that it tastes best fresh. It isn’t a “make ahead sauce”. In fact, it tastes best right after the butter gets whisked in. It’s a good thing this recipe only takes 25 minutes so you don’t have to expend too much time or energy to whip up this delicious white wine butter sauce. 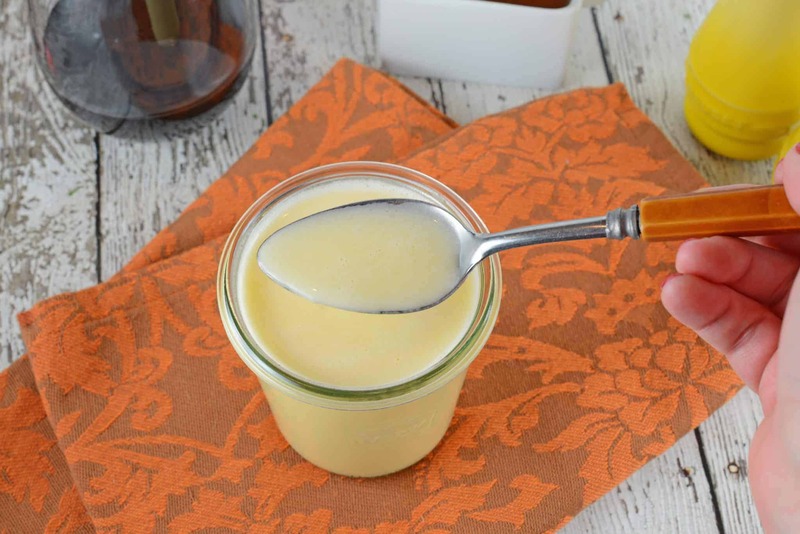 The trick to making a good beurre blanc is low to medium heat and continuous stirring to prevent the sauce from separating, making for a perfect emulsion. 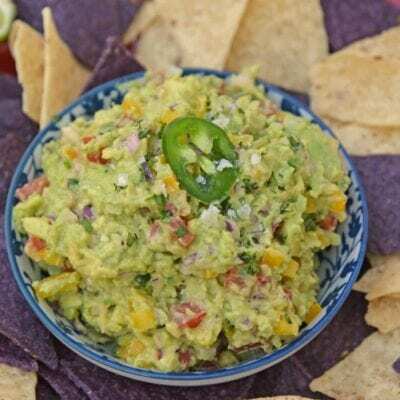 Shallots and seasoning add flavor and are filtered out for a silky smooth sauce. 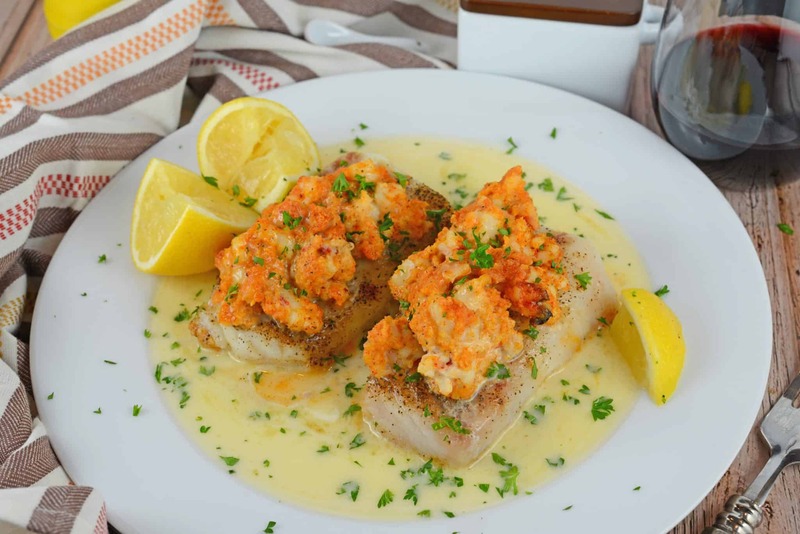 One of my favorite recipes to serve beurre blanc on is Crab Imperial Filet Mignon and Broiled Lobster Tails, but drizzle it on anything for a delicious and decadent meal! Make sure you experiment with different meal combinations, you might just surprise yourself by creating top notch meals! 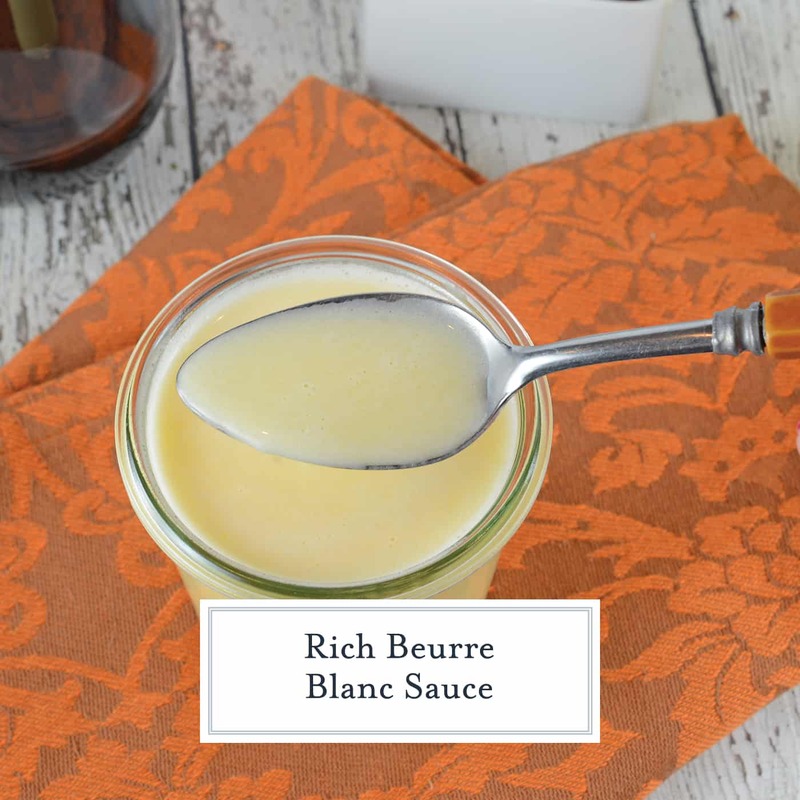 Beurre Blanc is a classic French sauce translated as "white butter". 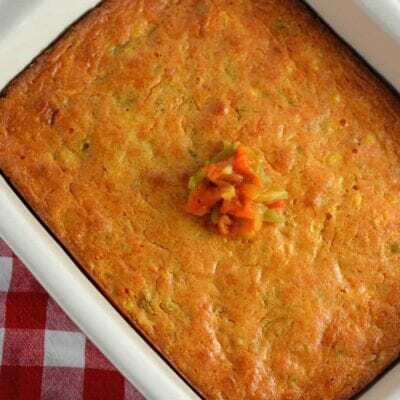 Decadent and rich, serve it over meats and pasta dishes. In a medium saucepan, bring white wine, lemon juice and shallot to a low simmer. Whisk in fine sea salt, white pepper and cream. Bring to a low simmer. Slowly whisk in butter, just a few cubes at a time until fully melted. Sauce will thicken. If you don't keep the temperature low and whisk continuously, the sauce will separate. Pour sauce through a fine mesh sieve to remove large pieces of seasoning or shallot. Serve immediately. And the first time it’s done and the result is very satisfying).